Are you thinking to capture the moments that happens in a flash? As a wedding photographer, you may want to store the moments in your camera that can easily be missed by the human-eye. In this guide, we will share how to do high speed sync wedding photography. Most of the general cameras may not have the high shutter speed. To capture high speed sync photography, you’ll need to be very familiar with your photography gear and camera settings. The high shutter speed photography requires some additional camera settings and a lot of patience. However, you know that wedding ceremony are rushed places and it’s difficult to get the time for such a shot. For the high speed sync wedding photography, you need a DSLR and a lens with the long focal length to keep a distance between the camera and the subject. A 100mm Macro lens is ideal to capture the couple in a frame. It is recommended to use a tripod stand, so your hands can be used to manage other equipment like flashes for the high speed sync portraits. 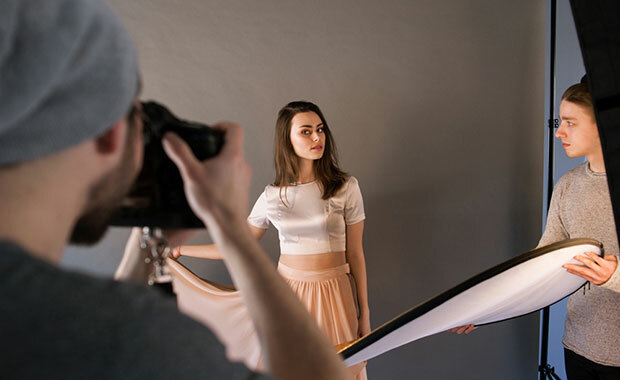 Multiple flashes are needed to get the best results. You should check out this guide on 6 essentials every wedding photographer needs in their camera. High speed sync photos are not easy. You need to spend a lot of time to get the good wedding shots. Sometimes it may annoy your client, but you need to deal with them humbly. The results will blow them away. 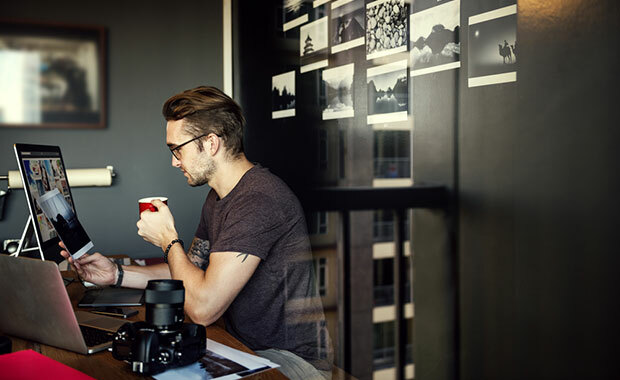 You should draw an image in your mind about what you plan to achieve and capture multiple photos to match the results with your imagination. This process would take time to get what you need. 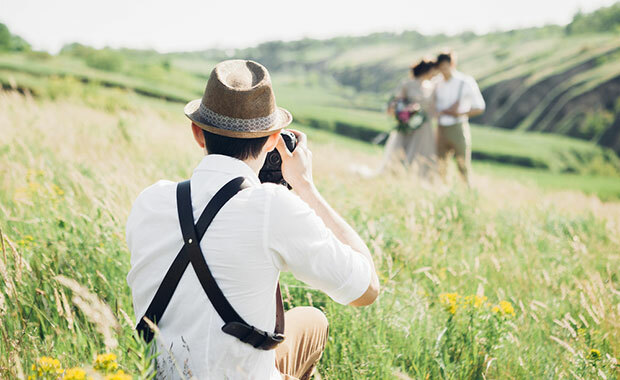 Don’t hesitate to retake multiple shots of a same pose or a similar scene to store the moment you imagined for the couple or the wedding ceremony. You need to sync the flash and strobe with the camera. The shutter should open when the flash fires to save the best moment in the camera. 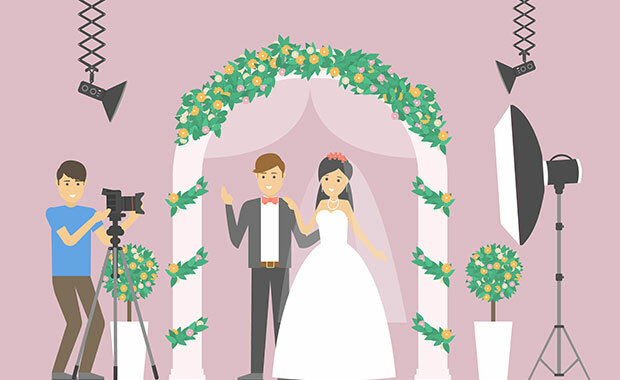 It is recommended to attach a shutter release cable with your camera, so you can fix the camera on the tripod and open the shutter with the flash for a perfect high speed sync wedding portrait. Most of the wedding photographers need second shooters or assistants that can help them capture the difficult photos in a ceremony. The support can be like holding the flash or adjusting the strobes. You can’t do the high speed sync photography alone. A helping hand will make things easier, and it may save your time too. It is mandatory for the wedding photographers to edit the photos before delivering them to your client. Your camera may have captured the best shots. However, if you edit the photos to add the effects, then these shots will look amazing. Make sure that the editing don’t ruin the real image. We recommend you to use these image editing software for your wedding photos. That’s all! We hope this guide has helped you to learn how to do high speed sync wedding photography. You may also want to check out our guide on how to use a tilt shift lens for wedding photography.